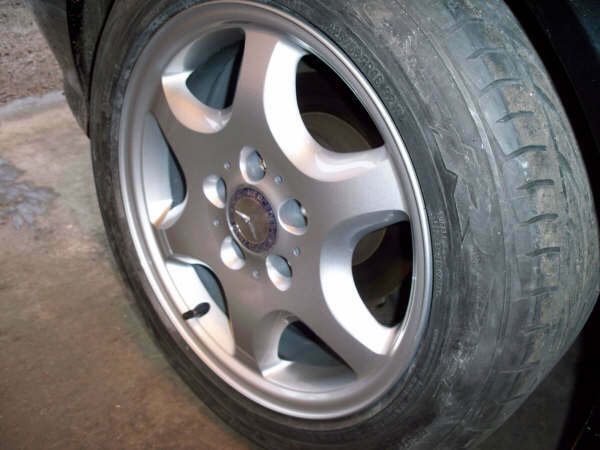 Scuffed and damaged Alloy wheels can make the rest of your otherwise smart looking car look tired and untidy. 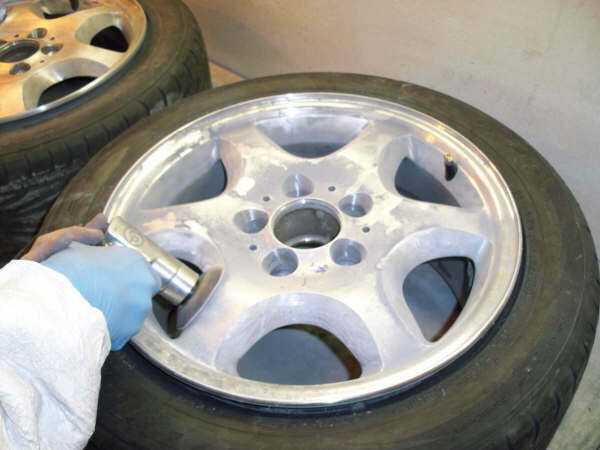 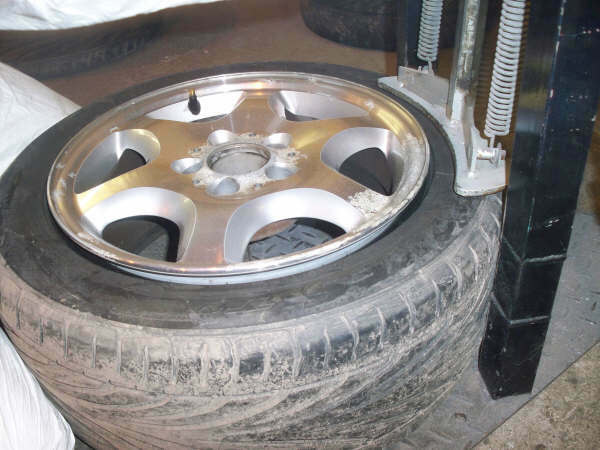 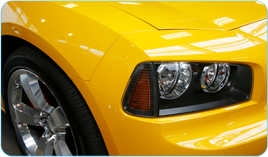 We can completely refurbish your wheels using our specially formulated system to bring them back to an as new condition. 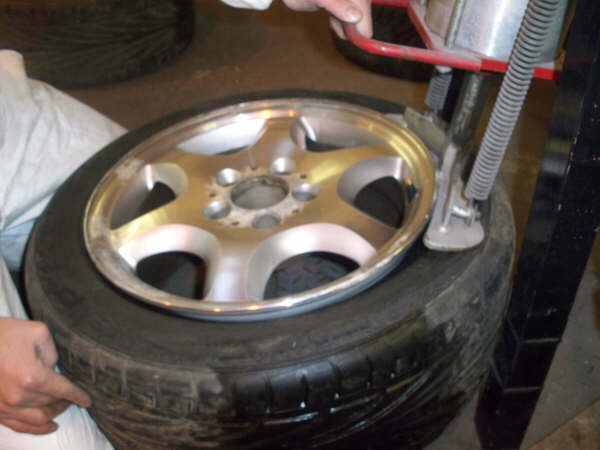 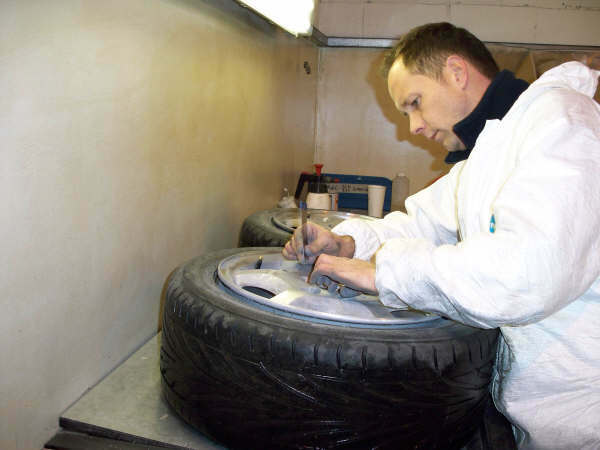 Unlike other SMART companies we completely remove the wheels from the car, deflate the tyre and move the tyre edge away from the wheel lip to ensure proper paint coverage.